Solomun returns to Ibiza this summer at Pacha with the Solomun +1 parties! 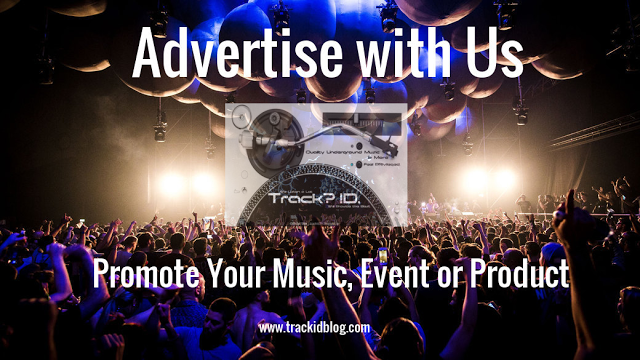 - Track? !D. 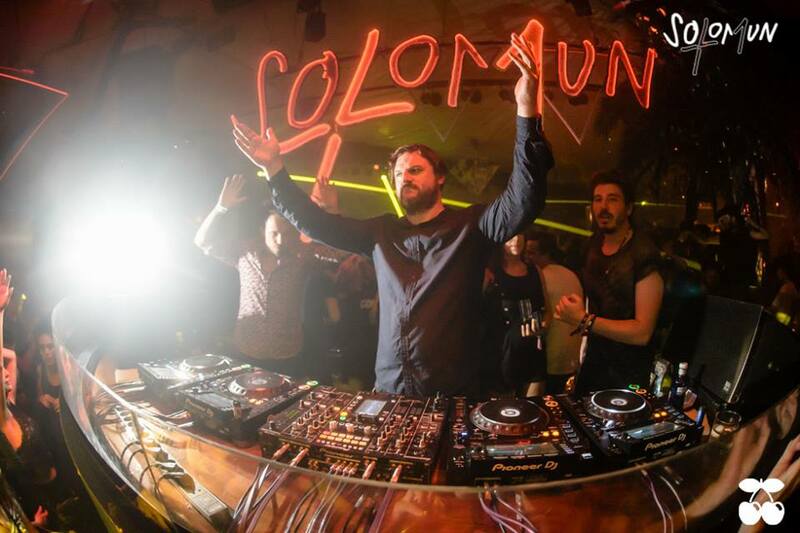 Home » News » Slider » Solomun » Updates » Solomun returns to Ibiza this summer at Pacha with the Solomun +1 parties! Solomun returns to Ibiza this summer at Pacha with the Solomun +1 parties! Solomun returns to the White Isle this summer at Sundays at Pacha with his legendary Solomun +1 parties. Parties will start at 28 May 2017 until 15 October. Last year's guests was : Butch, Sven Väth, Black Coffee, Dubfire and Âme, Richie Hawtin,Dixon & More.! Are you Ready for some Magic Moments? !